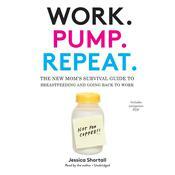 Meet the frenemy of every working, breastfeeding mother: the breast pump. Many women are beyond “breast is best” and on to figuring out how to make milk while returning to demanding jobs. Work. Pump. Repeat. is the first book to give women what they need to know beyond the noise of the “Mommy Wars” and judgment on breastfeeding choices. 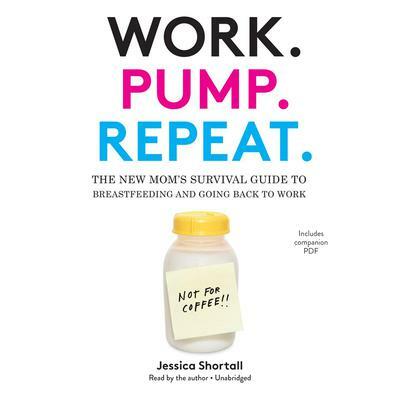 Jessica Shortall shares the nitty-gritty basics of surviving the working world as a breastfeeding mom, offering a road map for negotiating the pumping schedule with colleagues, navigating business travel, and problem-solving when forced to pump in less-than-desirable locales.